Firstly, what kind of blogger are you if you don't have this fake succulent from Newlook in your blog photos? 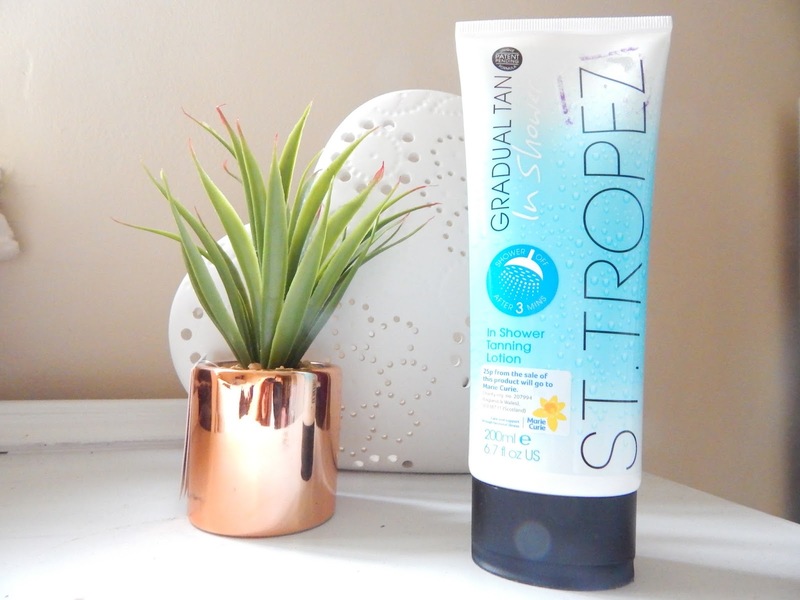 Secondly, my bank balance and Luke will be pleased to know that I didn't bankrupt us and by Xen-Tan but found some affordable yet high quality gradual tan in the form of St Tropez. Unlike most gradual tans this one can be applied in the shower, this means no slathering on a moisturiser and having to frantically wash your hands after application for fear of the orange-in-between-the-fingers. 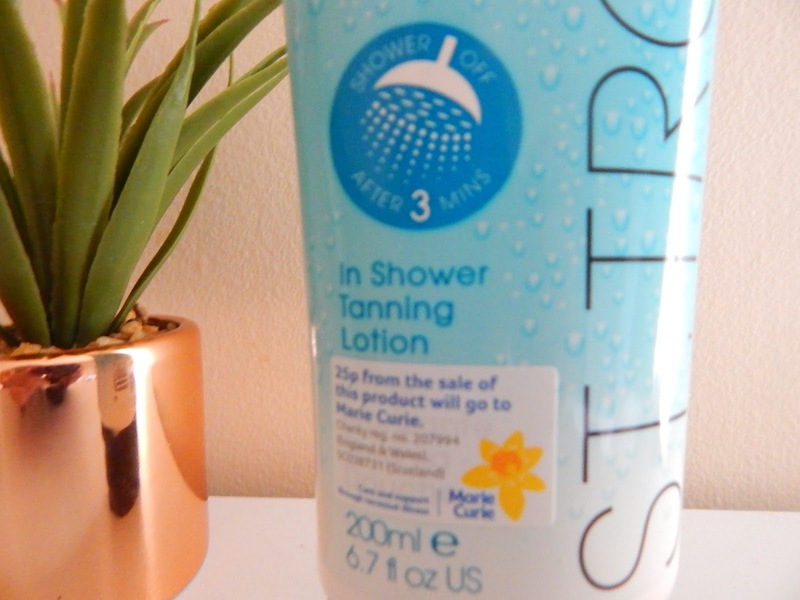 This was a concept that I eagerly anticipated and the main reason why I snatched this off the shelf in Superdrug when I noticed it was on offer for £9.99. Before I bang on about the pros of this product I thought it'd be wise to list the cons, I don't want anyone to injure themselves and blame me. That brings me nicely around to the first con. This stuff is a death trap; it comes in the from of a slippery cream - it is to be applied once you've finished performing your usual ablutions (I can't tell you how long I've waited to use that word in a blog post) you slather this stuff on and then have to step out or turn the shower off for three terrifying minutes. Let me tell you, trying to stay still whilst covered in cream in a shower is not an easy task. When the three minutes up, get yourself and your newly sprained ankle back in the shower to commence the rinsing. Proper rinsing, don't be shy, wash it off! It doesn't effect the outcome of the tan. I tentatively ducked under the shower the first time I used this thinking that it constituted as rinsing only to find I was still covered in cream and had to climb back in the shower for round three (I only slipped once that time so it wasn't all too bad). Aside from inducing a near death experience, this stuff does actually produce a good tan. It took around three consecutive uses to develop into a shade that I'm happy with but the overall coverage was perfect. For once, I wasn't left with patchy elbows or too dark feet, making the PTSD worth it. There isn't a single tan in the world that doesn't leave you smelling a little like biscuits but this one is certainly not the strongest out there, another pro. 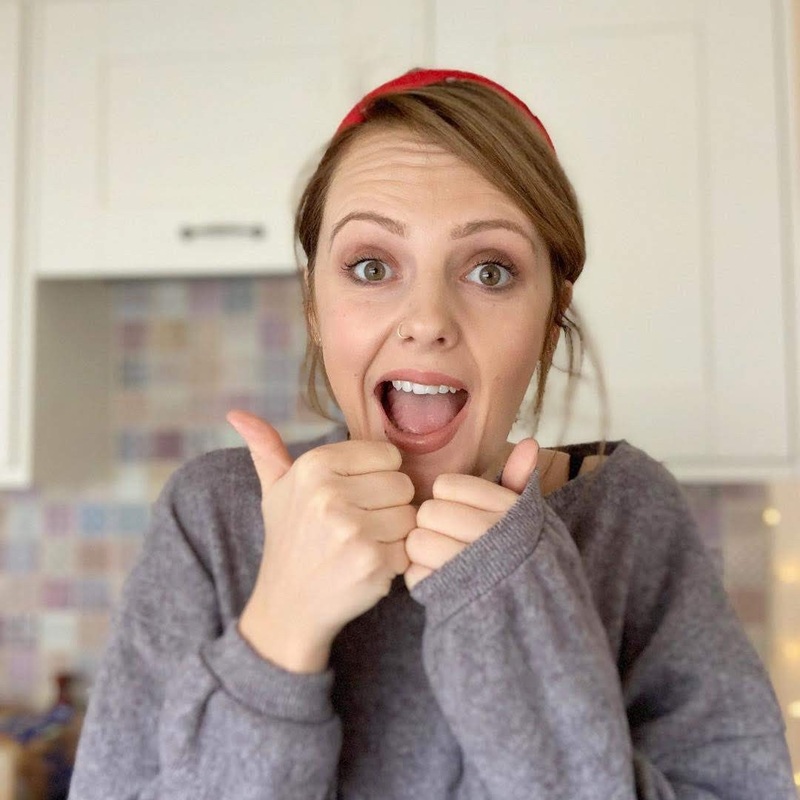 In retrospect, once my ankle had healed, I realised that the overall process was more convenient with my lifestyle and when I say lifestyle I mean laziness, after my shower I can just climb into my PJs and not have to do that awkward naked walk around the room whilst I wait for moisturiser or tan to dry enough to be able to not be an awkward naked person. Think about winter - you can be tanned and not have to develop hypothermia in doing so. What a time to be alive. After a week of use, I have come to the conclusion that, providing you layer the bathroom floor with plenty of towels, consider wearing a crash helmet and make sure you tell someone you're about to use this in the shower (especially if you live alone) this stuff is well worth it. There's no denying that the shade of St Tropez is a cut above the rest with being more sun-kissed than orange and easily build-able to your preference, almost un-streakable (new word alert) and convenient for all my lazy girls out there. What's a broken leg when you have a badass tan? I made the effort to apply to one leg before the other for blog purposes - appreciate it, you have no idea how hard it was to catch up the other leg. Mate, have you got a HydrateM8? Do you know your normal?